Akron Children’s understands the importance of communication and information sharing between your doctors. Not only does it enable providers to get to the heart of the matter more quickly, but most importantly, it also results in improved health for patients. That’s why Akron Children’s recently released new functionality in MyChart called Share Everywhere. After all, patients are our top priority. 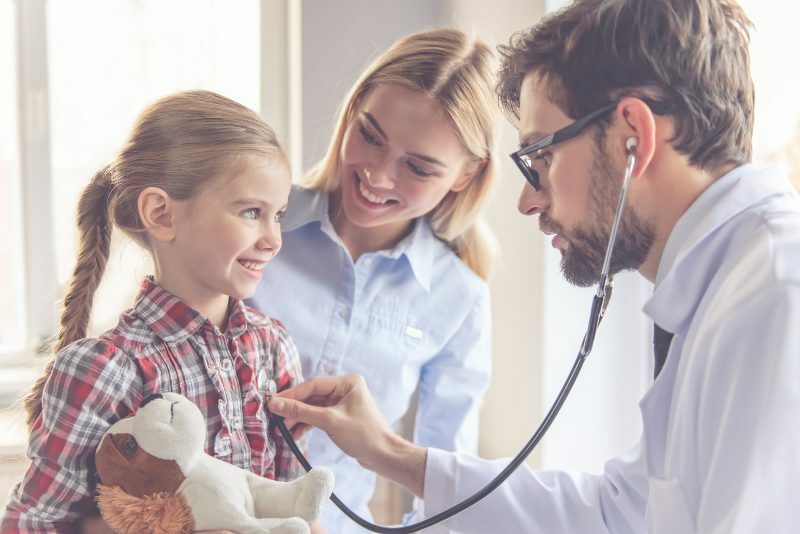 With MyChart’s Share Everywhere, families can now grant temporary access to their children’s medical information to any provider taking care of them. Whether families are vacationing out of state or at an urgent care outside of Akron Children’s with a sick or injured child, families will be able to share their information. After logging into MyChart, parents can generate a share code and offer it to the provider with whom they want to share their child’s health information. That provider can enter that code, along with the child’s date of birth, on the Share Everywhere website to receive a one-time, temporary access to their child’s health information. The provider will see a subset of the same information families see when logging into MyChart, including allergies, current medications, immunizations, lab results, visit records and current health issues. In addition, the provider can write a note back to the family’s Akron Children’s provider to help keep their child’s care team informed of the care they provided. MyChart’s Share Everywhere is available on the MyChart website, as well as the mobile app, and is completely secure. When a share code is generated, a provider must use it within 5 minutes or it’s invalidated. Once the provider logs out of the website, he no longer has access to the child’s health record. He will need another share code to access it again. You will then be prompted to enter the name of the provider who will be viewing your child’s medical record and request a share code. The provider will need to navigate to www.shareeverywhere.com to enter the code, along with your child’s date of birth. For further questions about Share Everywhere or MyChart in general, call 330-543-4400 or email mycharthelp@akronchildrens.org.